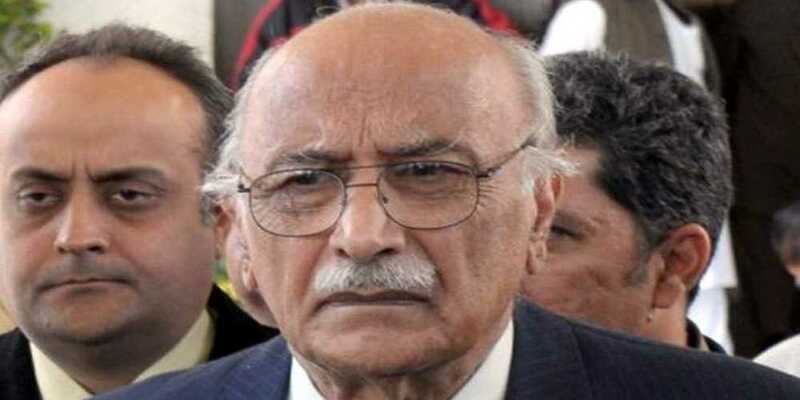 The legal heirs of late air chief Air Marshal Asghar Khan on Thursday pleaded with the Supreme Court of Pakistan (SCP) to not shut the Asghar Khan case, rather it should reach a logical conclusion and the outcome should be put forth the general public. Reportedly, the heirs submitted their response after the Federal Investigation Agency (FIA) recommended to the court to close the Asghar Khan verdict implementation case citing its inability to gather evidence required to launch criminal proceedings. The FIA, in its report submitted in the apex court, had stated that the case was more than 25 years old, and therefore relevant banks do not have the details of deposits made at the time. The report further said that the statements of important witnesses in the case contradict each other, whereas the accused politicians denied receiving any payments. Subsequently, it said that there were not enough evidence to restart criminal proceedings, suggesting that the case s file be closed.